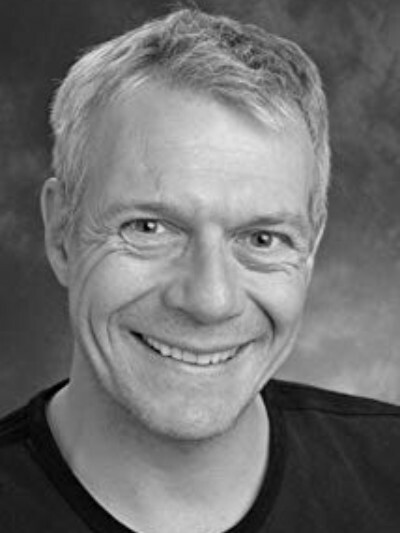 Stéphane Cornicard is an award-winning multilingual actor and director (French, English, German, Spanish and Italian), who trained in France with François David, French director and writer, at Colby College, U.S. and at Goldsmiths, University of London, UK. Across film, television and gaming, Stéphane has worked with amazing names and starred in iconic roles. Just a few of Stéphane’s mammoth credits include Jean in Steven Spielberg’s Saving Private Ryan, Liquid Snake in Hideo Kojima’s Metal Gear series, Gabe Logan in the Syphon Filter series, numerous roles in the Dragon Age trilogy, Lonesome Gavian in Dark Souls II and Napoleon in Napoleon: Total War for which he provided the voice across the French, English, German and Spanish localisations. Stéphane also recently became the French territory controller for Gravy For The Brain. We are delighted to have such a talented and versatile voice actor join us and reveal his insights as a master of character acting.